Hey my name is Tyler Janzen and I am from Martensville Saskatchewan (just north of Saskatoon). 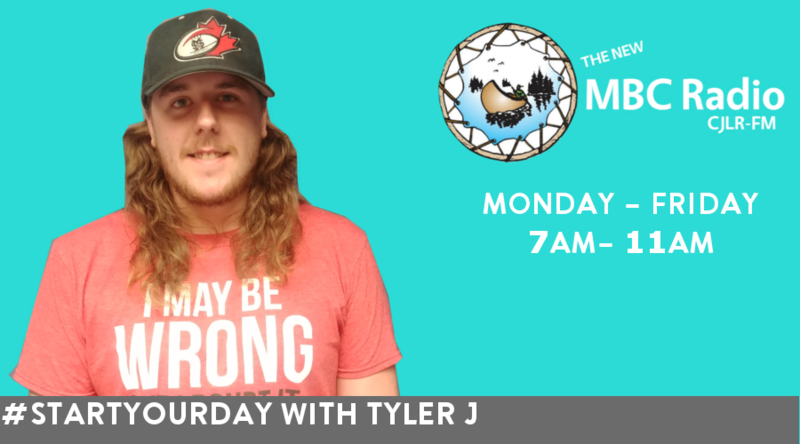 I completed my broadcast training at Western Academy Broadcasting College in Saskatoon in the spring of 2017 which is also when I started as the morning show host here at MBC. My passion was sports all throughout my childhood, playing basically every sport the schools had to offer as well as minor hockey, football, and baseball. I’ve always been a die-hard sports fan and enjoy cheering on the Calgary Flames and the Stampeders, despite being born and raised in Saskatchewan.